Become part of the game in your home. Bring the links into your living room. Maybe it's raining or too cold to go outside. Perhaps you just want to refine your game or invite some friends over for a quick round. 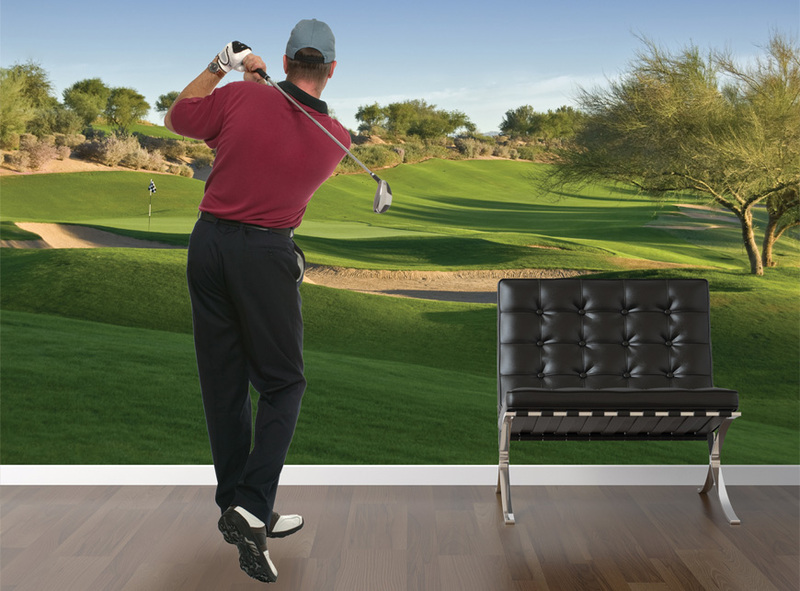 Avoid the long lines and tee off in your home with a golf simulator from Kozi Media Design. In addition to golf, Kozi also provides other sports simulators including hockey. To learn more, call Kozi Media Design at 1-877-746-5694 or send us an e-mail. Why should indoor media have all the fun? 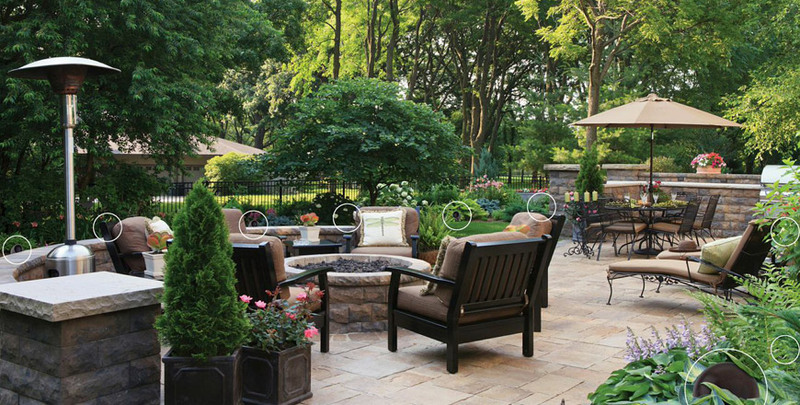 Live outside with outdoor media from Kozi Media Design. Learn more.